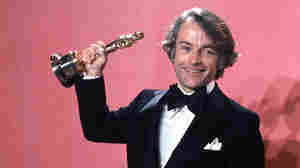 June 17, 2017  Avildsen won his Oscar in 1977 for Rocky, which was also named best picture. The director, who delivered a string of inspirational and enduring box-office successes, died Friday of pancreatic cancer. June 17, 2009  In case you missed it, watch President Obama put the smack down on a fly.